Designed for departments and small businesses, the Professional Edition offers the same easy interface as the Basic Edition while enabling RFID encoding and more sophisticated label and card designs that leverage content from databases, spreadsheets and other files. Designed for businesses that want to increase efficiency by automating their printing, the Automation Edition offers the full power of Intelligent Templates plus the ability to launch printing from other programs. Designed for businesses that require complete connectivity and control of their printing environment, the Enterprise Automation Edition delivers the most powerful collection of features, including integration with SAP and Oracle, and centralized management of printing, security and administration. 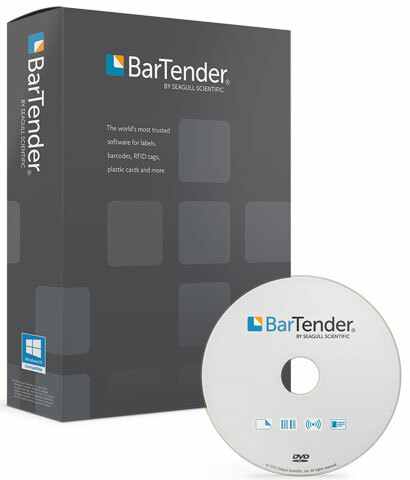 For further assistance finding the right version of BarTender to meet your business needs, contact us at Barcodes Inc for a recommendation and demo.